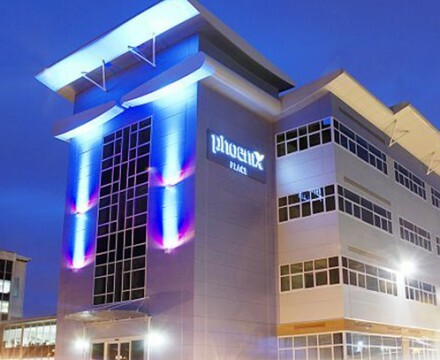 Phoenix Place, located in Basildon, Essex, is the headquarters of the local NHS Primary Health Care Trust. Dovetail Architects designed the building, selecting W.A. Hills as the contractor, with Comar approved fabricator Anglia Fixing Limited to complete the glazed element of the facade.